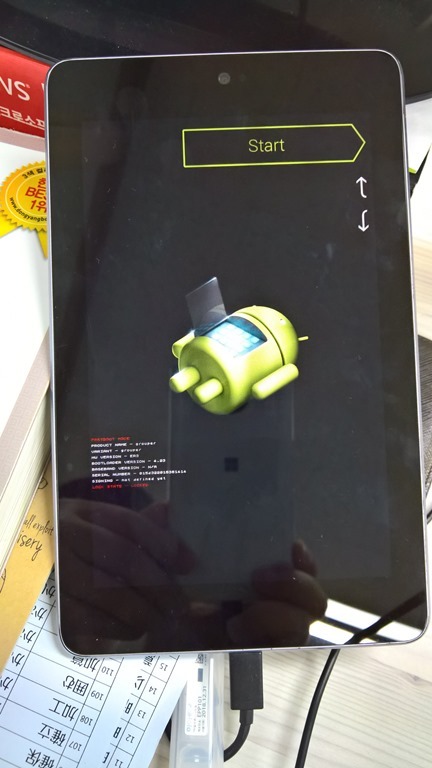 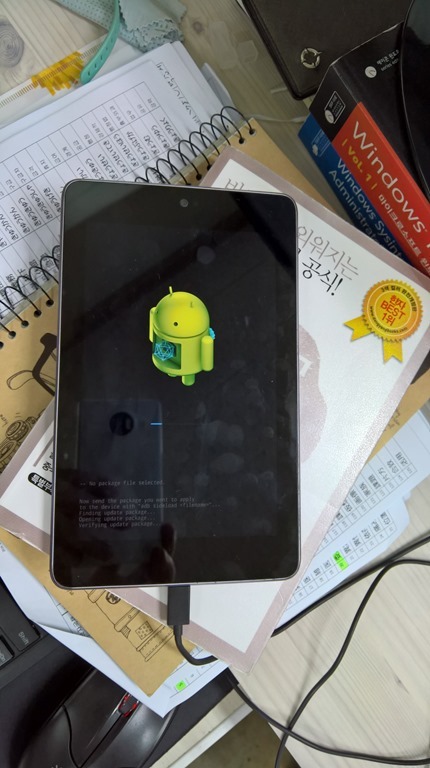 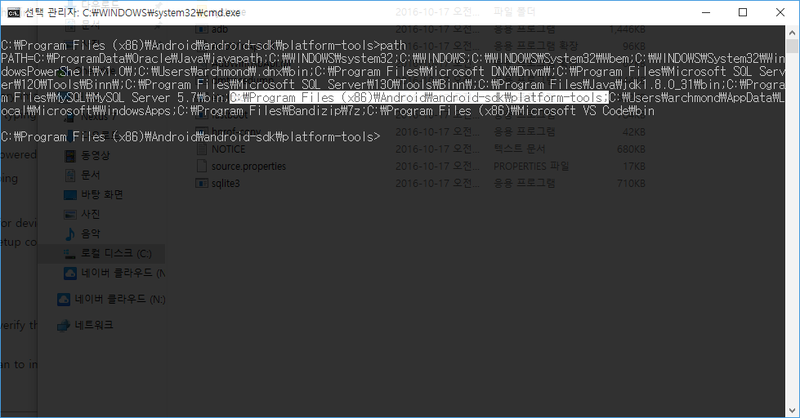 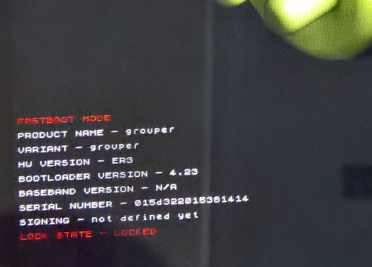 C:\Program Files (x86)\Android\android-sdk\platform-tools 폴더에 adb.exe, fastboot.exe가 제대로 존재하는지 확인. 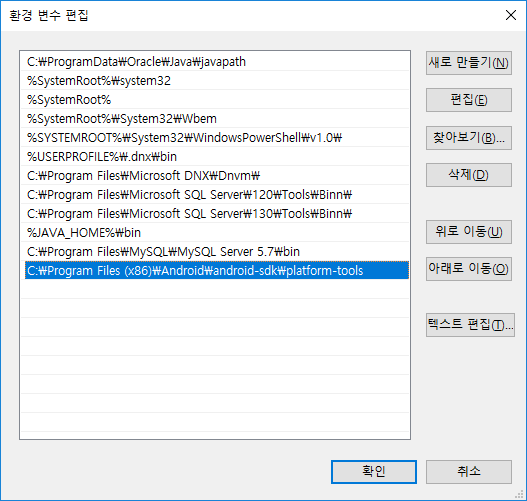 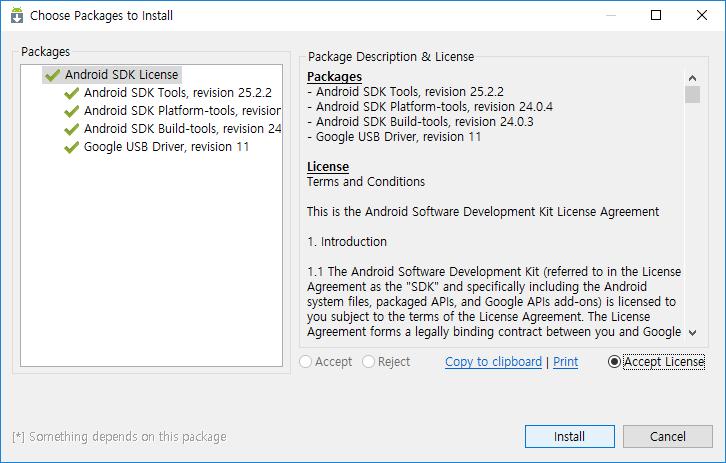 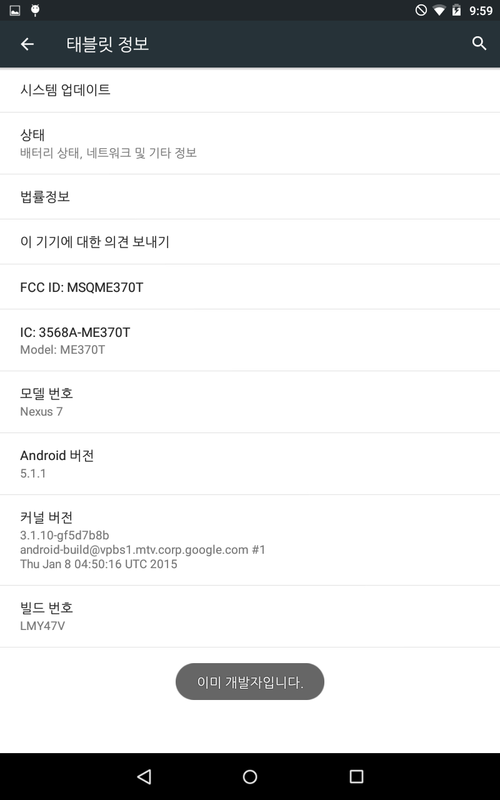 C:\Program Files (x86)\Android\android-sdk\platform-tools 를 PATH에 추가. 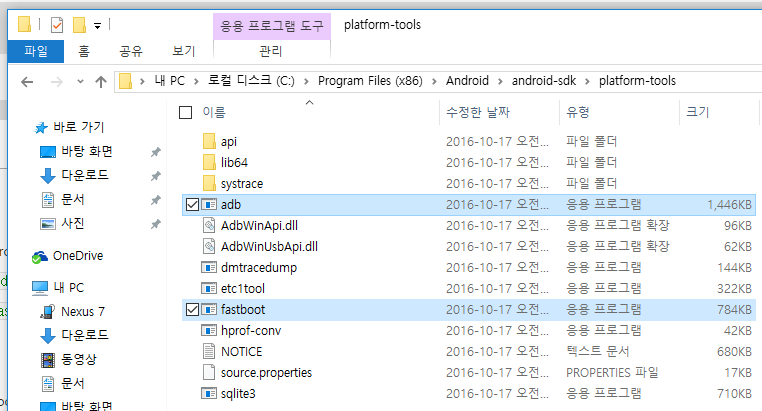 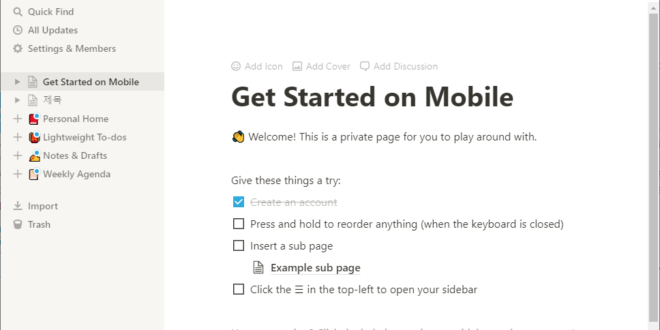 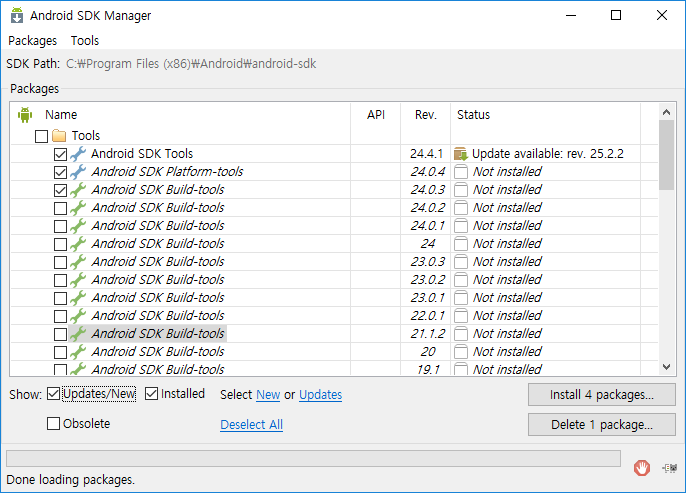 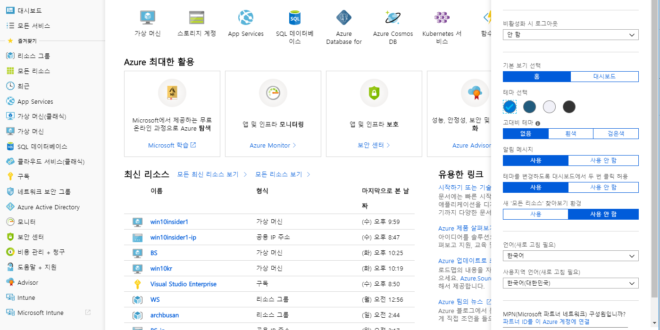 명령 프롬프트에서 path 명령을 통해 C:\Program Files (x86)\Android\android-sdk\platform-tools 가 추가되었는지 확인. 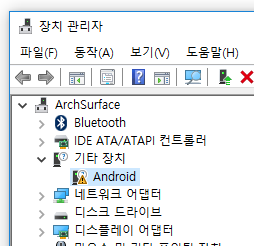 개발자 옵션에서 USB 디버깅(Debugging) 을 켠다. 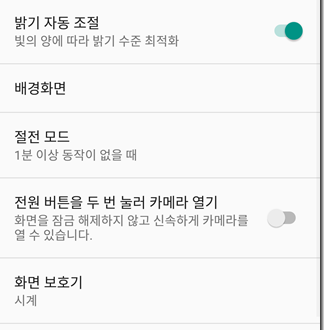 < waiting for any device > 만 보이고 작업이 바로 안 됨. 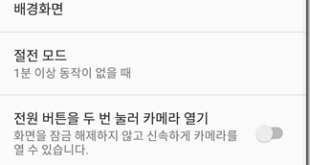 왜 그럴까? 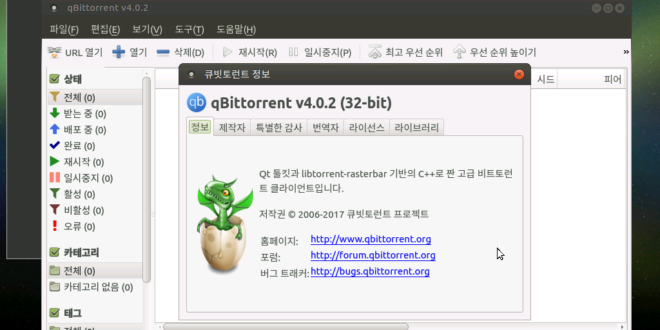 드라이브 소프트웨어 업데이트를 통해 설치. 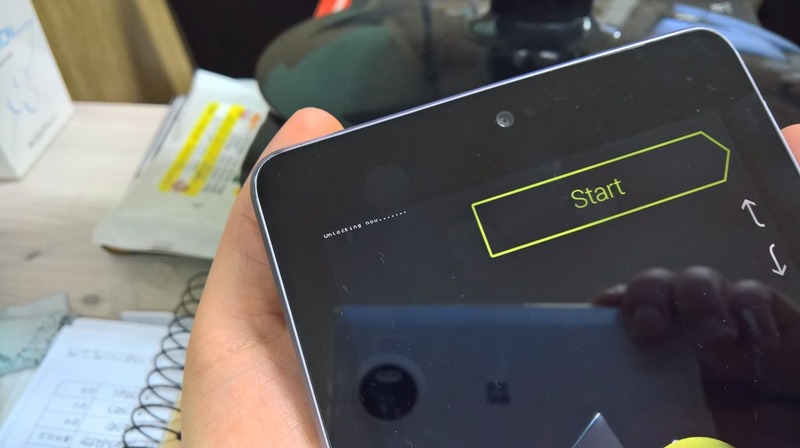 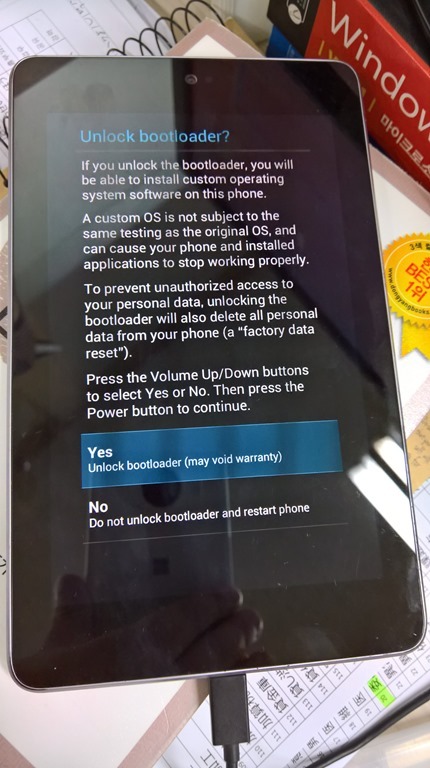 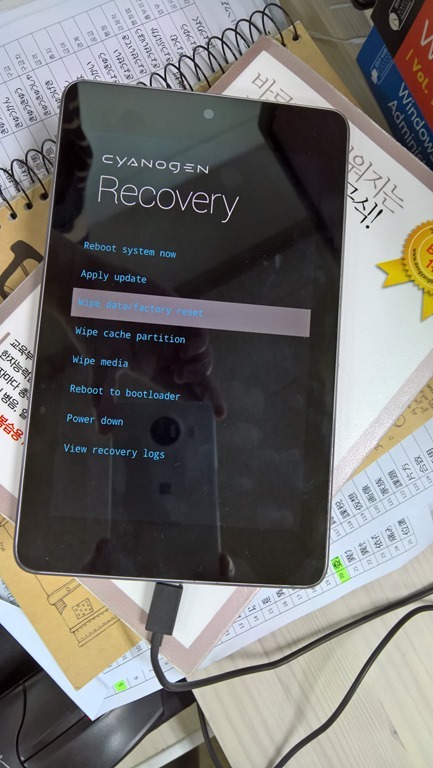 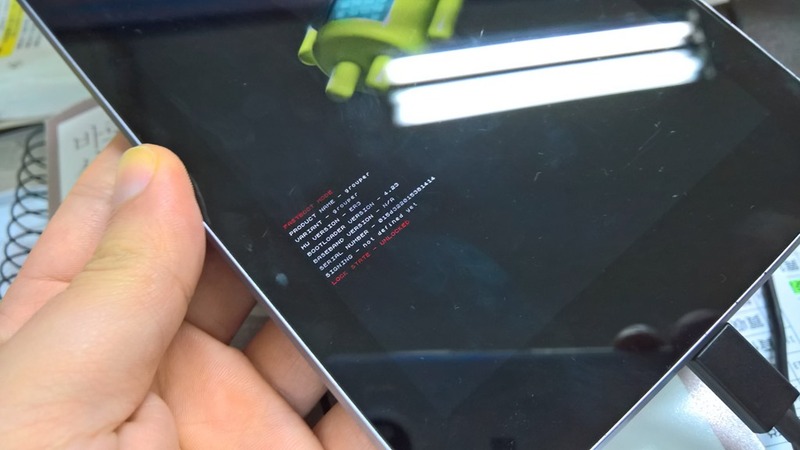 fastboot oem unlock 명령을 내림. 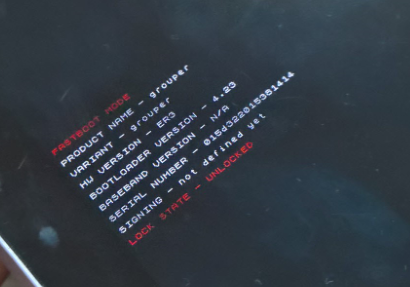 LOCK STATE – UNLOCKED 가 나오면 잘 Unlock(언락)된 것임. 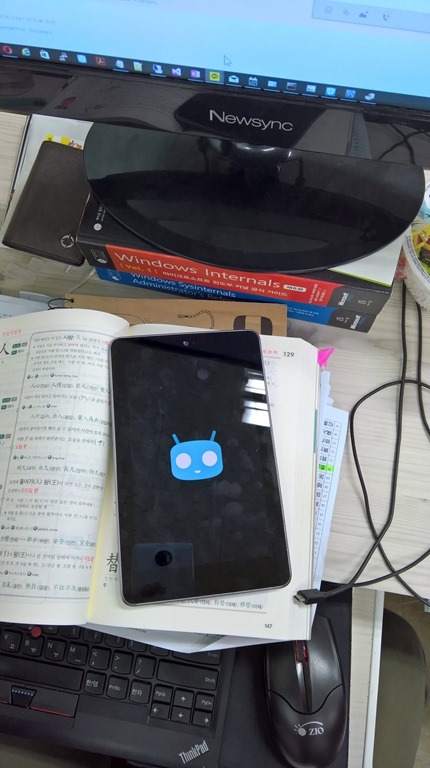 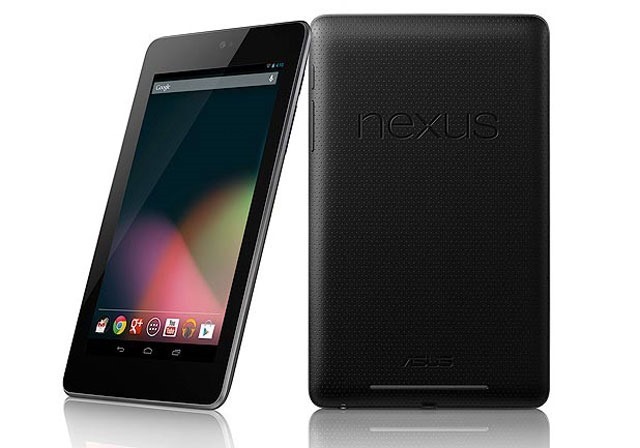 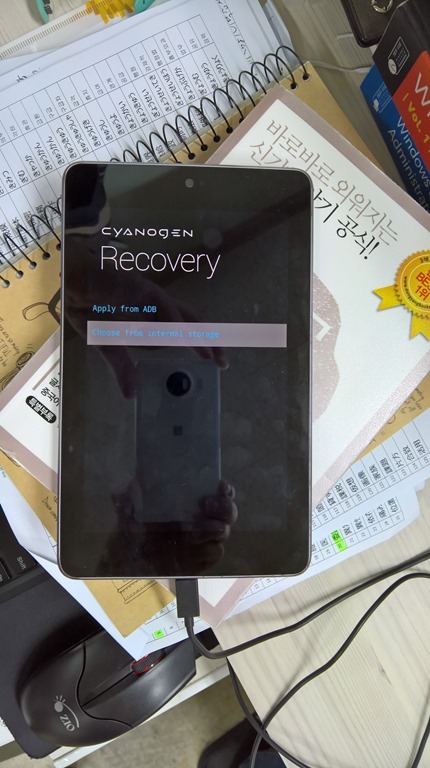 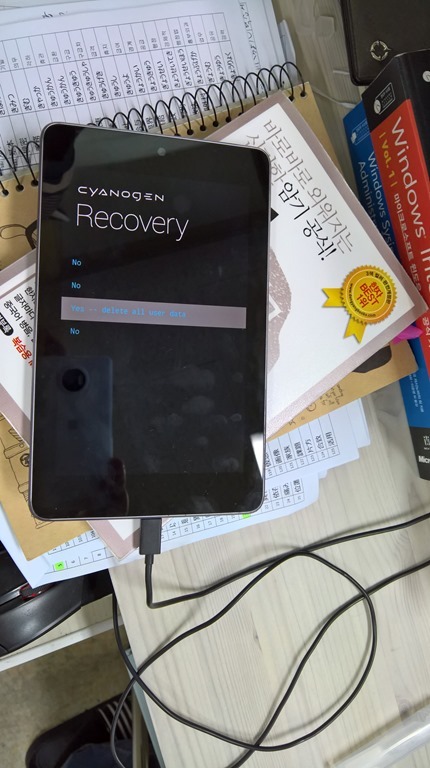 http://download.cyanogenmod.org/?device=grouper 에서 최신의 CyanogenMod Build와 CyanogenMod Recovery를 다운로드. 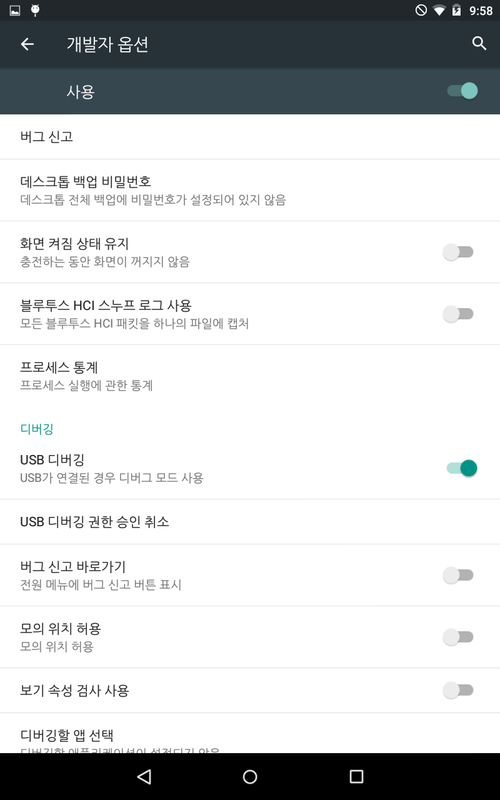 각각 200MB, 10MB대의 크기를 갖는다. 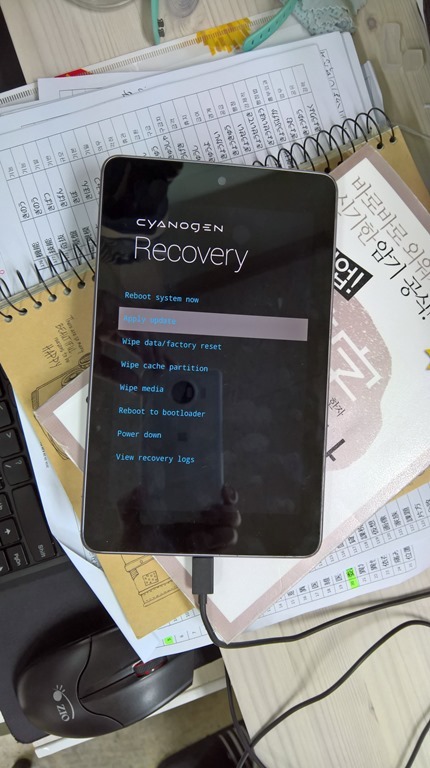 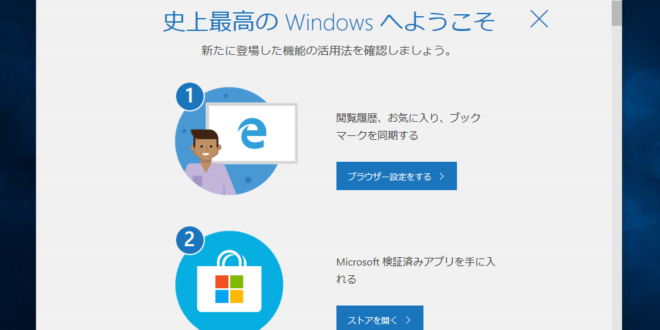 다시금 fastboot devices 를 실행함. 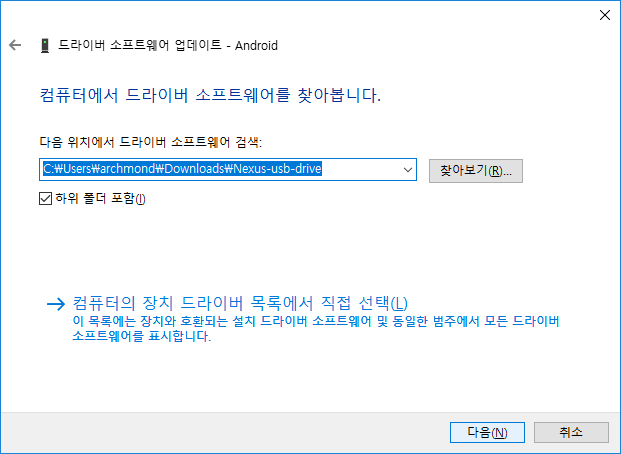 다시금 apply update에 들어가서 사이드로드. 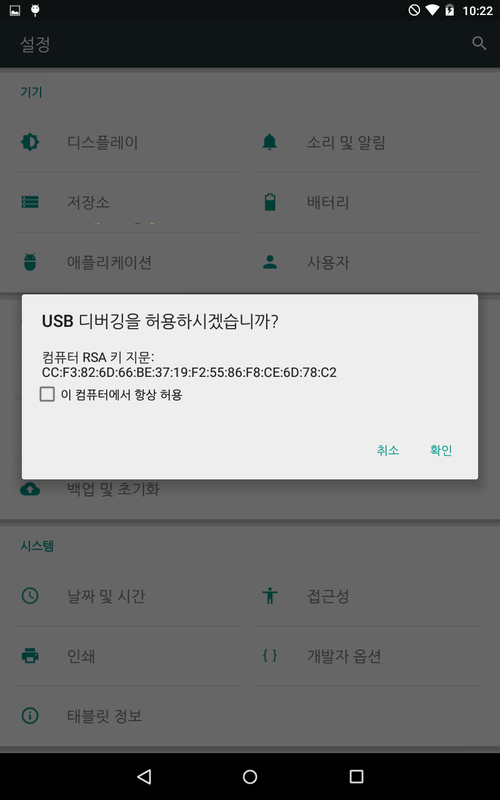 내탓만 해서 얻어지는 것은 별로 없다.